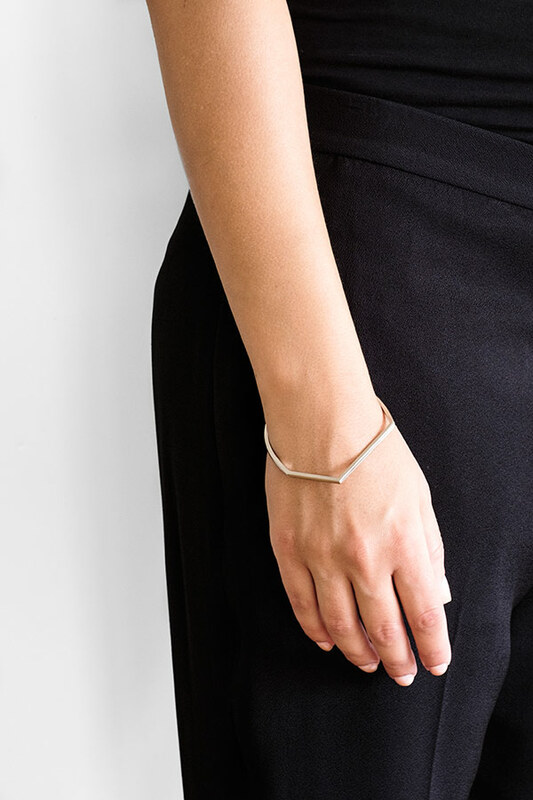 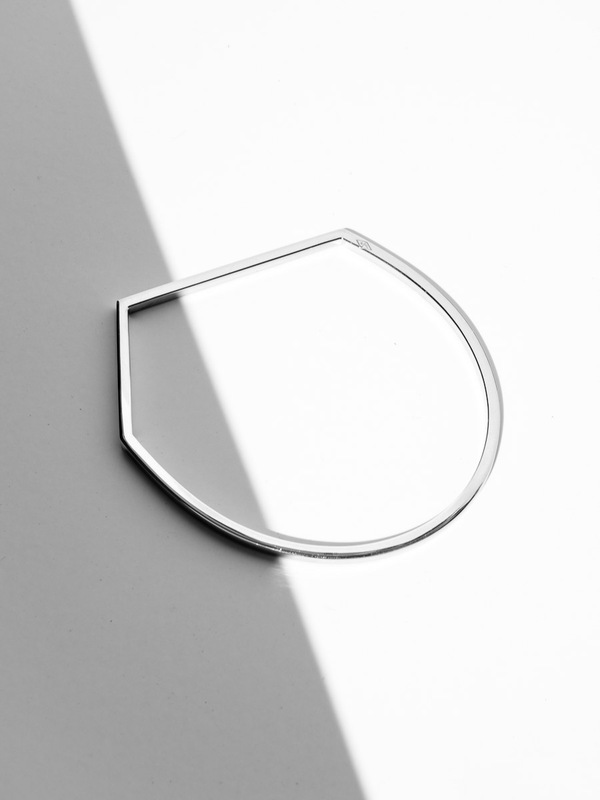 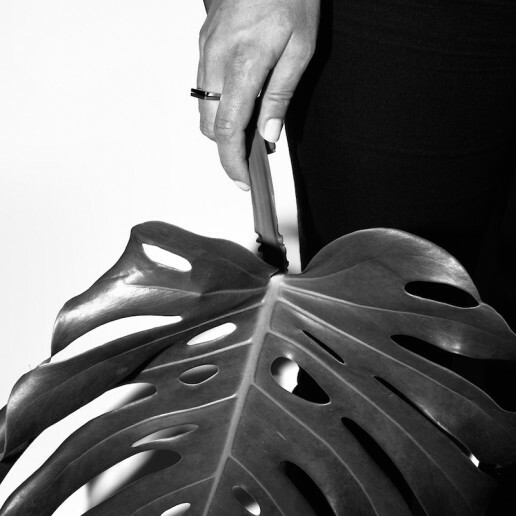 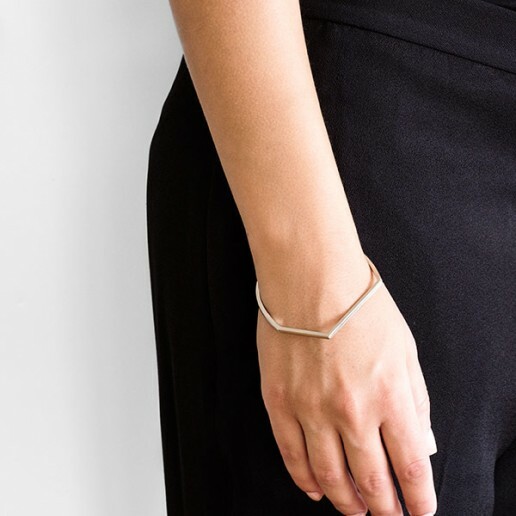 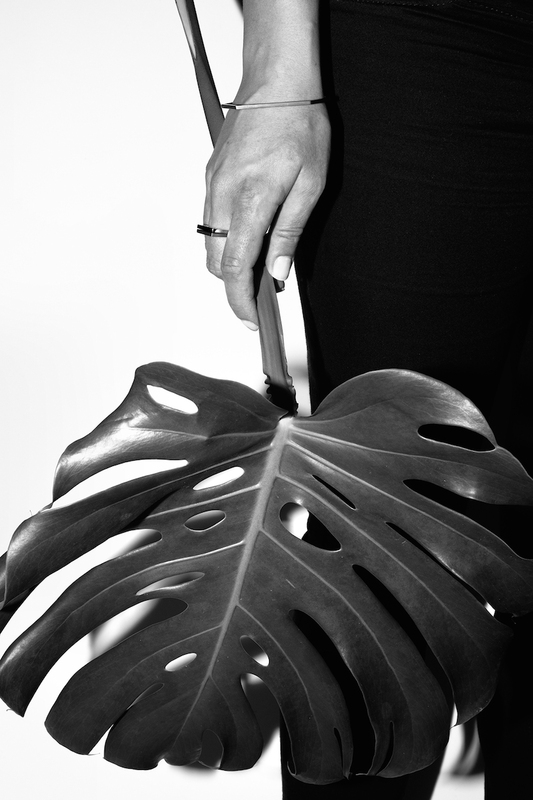 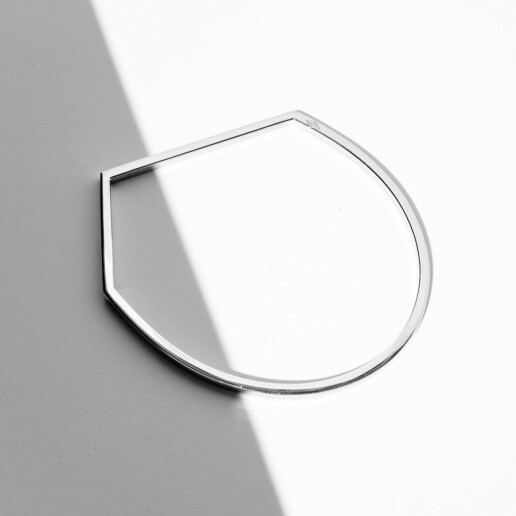 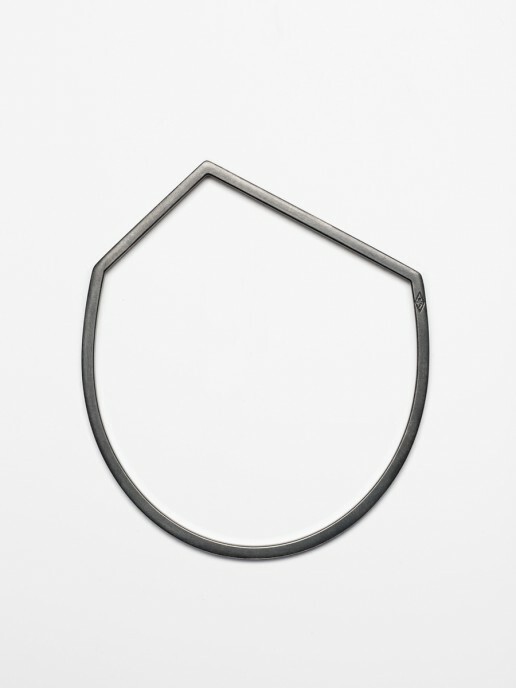 Bracelet with an asymmetrical shape and angular edges. 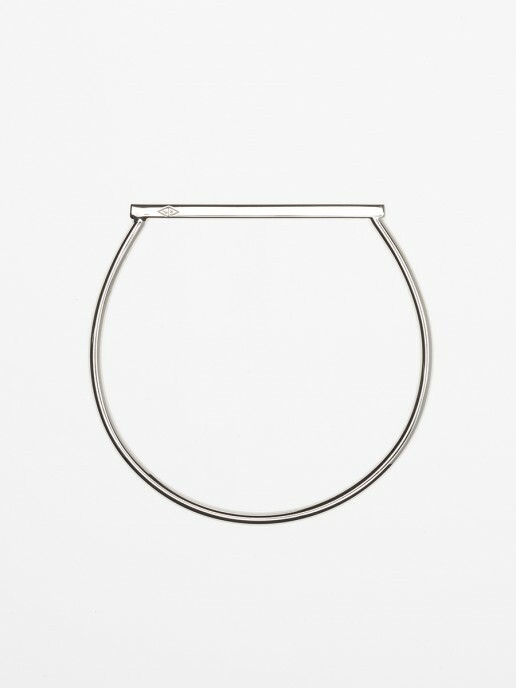 Made in high quality 925 silver. 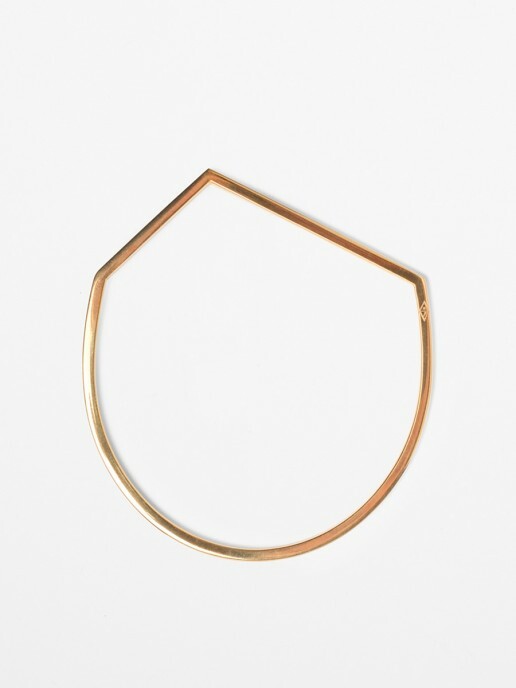 Bracelet with an asymmetrical shape and angular edges. 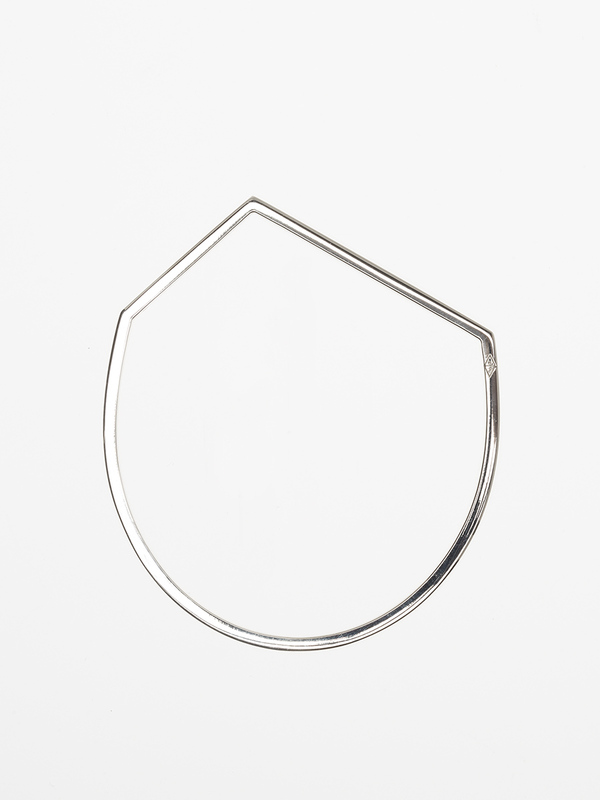 Made in high quality 925 silver.